Goals, education, health and well-being all featured prominently in a Cherokee Chief presentation given by Chad Smith at Muskogee High School, Oklahoma last week. 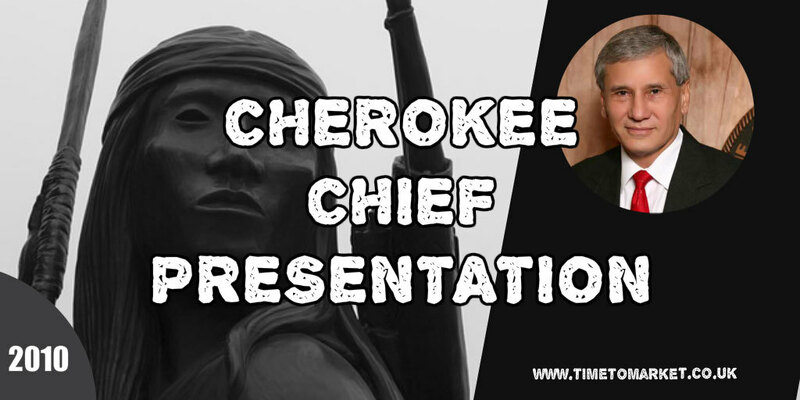 Chad’s the Cherokee Nation Principal Chief and his presentation marked the celebration of American Heritage Month in the USA. This Cherokee Chief presentation included all sorts of visual, graphical and statistical warnings to the high school students: get educated, set goals, stay fit and eat well. So, there’s no argument about those points. Thus, his theme was all about sticking to the right path. He used key reference points from his own life and those of totemic characters from sport. But, most of all his presentation urged the students to remain focused on their own goals. Be committed. Give the attention to what matters most in life. That’s very sage advice for anyone. And, more so for a student presentation audience. The Muskogee students all gave great feedback on the Chief’s presentation. They certainly appeared to be listening. Not every school presenter is so fortunate, as we discovered with this President Obama Kalamazoo speech. 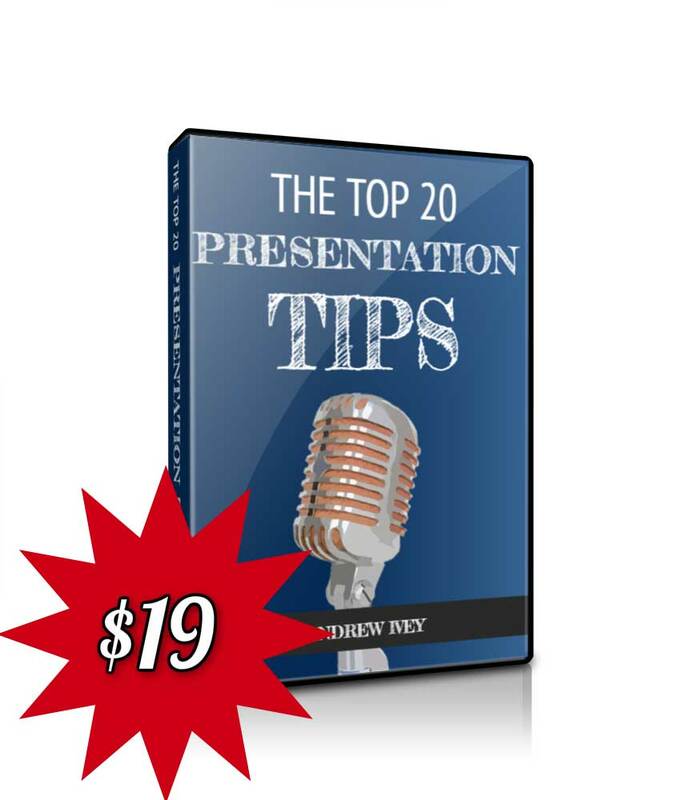 You can discover a whole series of presentation skills tips and techniques with Time to Market. 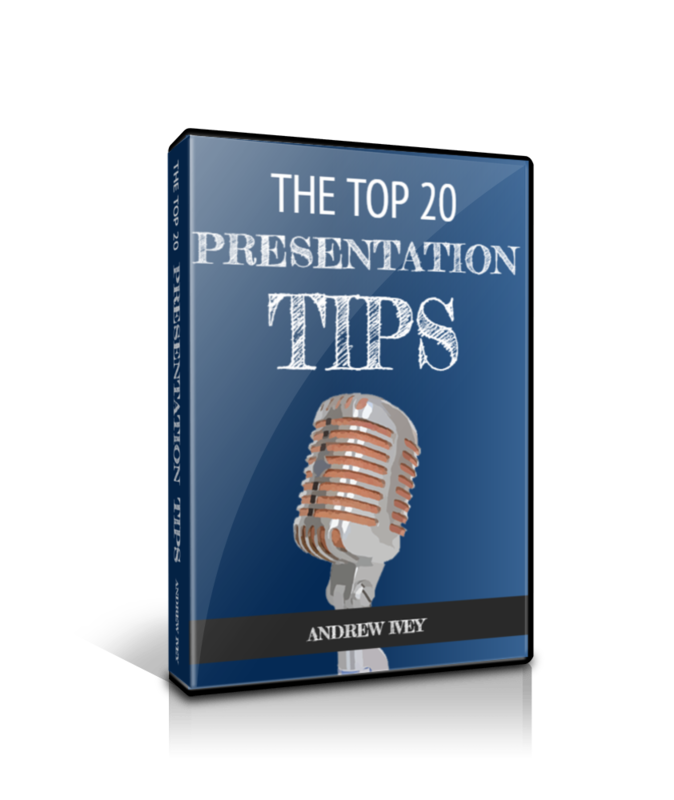 Each of our tips, reinforced with podcasts and videos, helps you to actively improve your presentation technique. 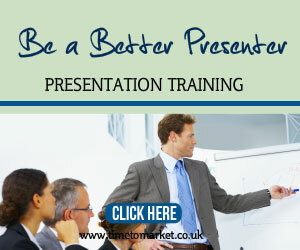 And, when you are ready to really boost your presentation skills, then why not consider some training. 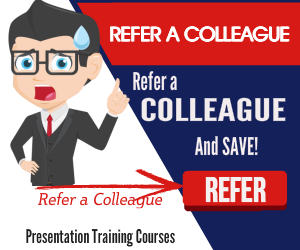 Because a well-timed training course or coaching session will set you up for future presentation success. At work or in the conference hall. So, whenever you are ready, please don’t hesitate to get in touch.